Jewels of Allah is dedicated to every individual oppressed by discriminatory ideology. 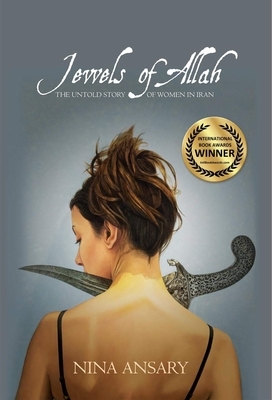 100% of all proceeds from the sale of the book will go to various organizations and institutions, with the primary recipient being the OMID Foundation, a 501(c)(3) registered organization that has been empowering disadvantaged young women in Iran for over 10 years. For more information on the OMID Foundation, please visit the omidfoundation.com.